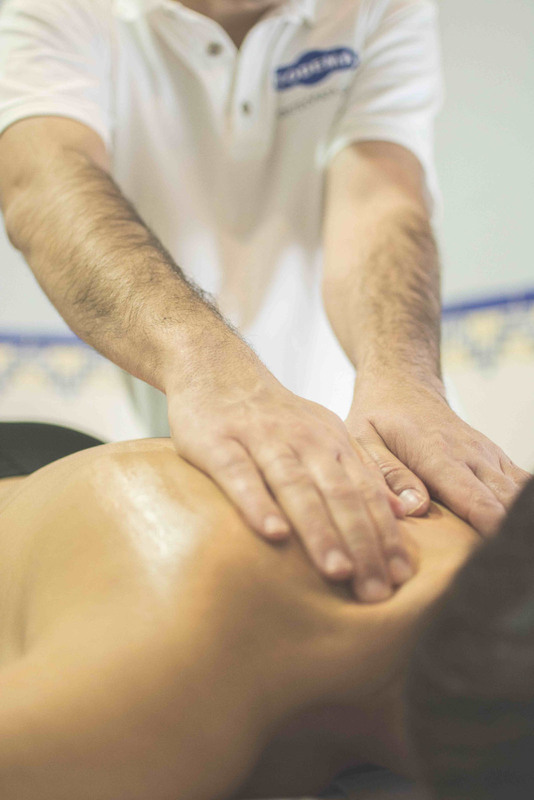 All forms of massage involve rubbing and kneading of soft tissue of the body with the therapists hands, usually to relieve tension or pain. A form of massage lotion is used to prevent friction and improve comfort. A form of massage focusing on the fascia within the body. Fascia is connective tissue which encompasses our muscles and lies between the skin and soft tissue underneath. Improving the gliding properties of fascia can help give instantaneous results in relation to movement and pain. Used to help calm down the nervous system, reduce tone within the muscles and help you unwind after a long day. A great form of stress relief and done with light to moderate pressure, guided by you. A comfortable and relaxing atmosphere for you to relax. The firmness of the massage will be moderated to what you have come in for and your comfort levels. Have any muscular aches and pains? Sore after a long run? Please head on to our contact page to book or for further information.